It’s Derby Time. 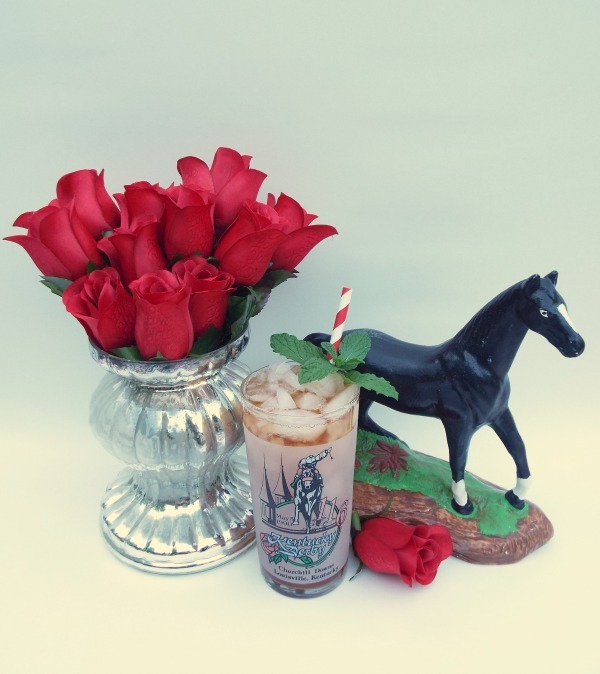 There are so many traditions associated with The Kentucky Derby (bucket list item) and a lot involves food and drink. 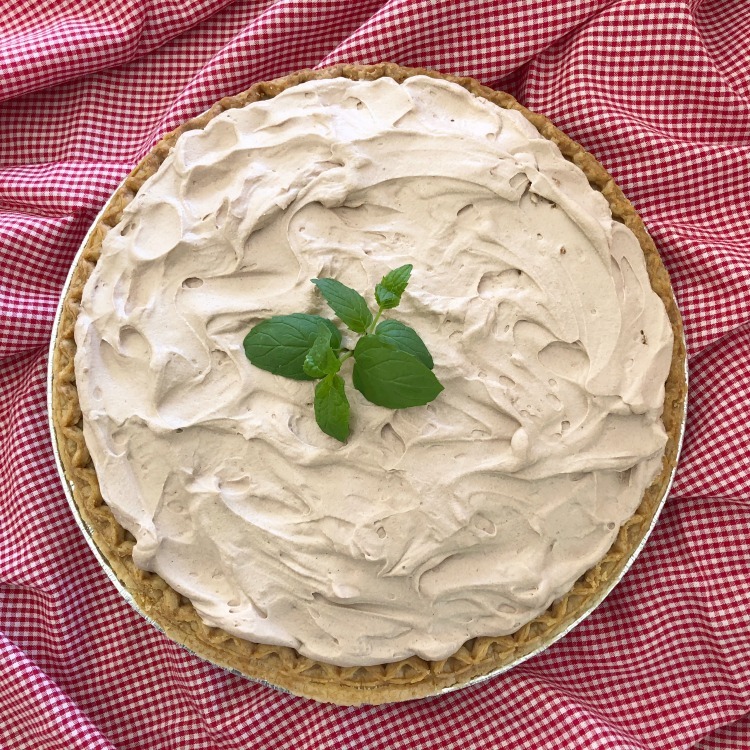 Remember my Classic Mint Julep, well now I’m sharing my favorite Derby Pie just in time for Derby Week. 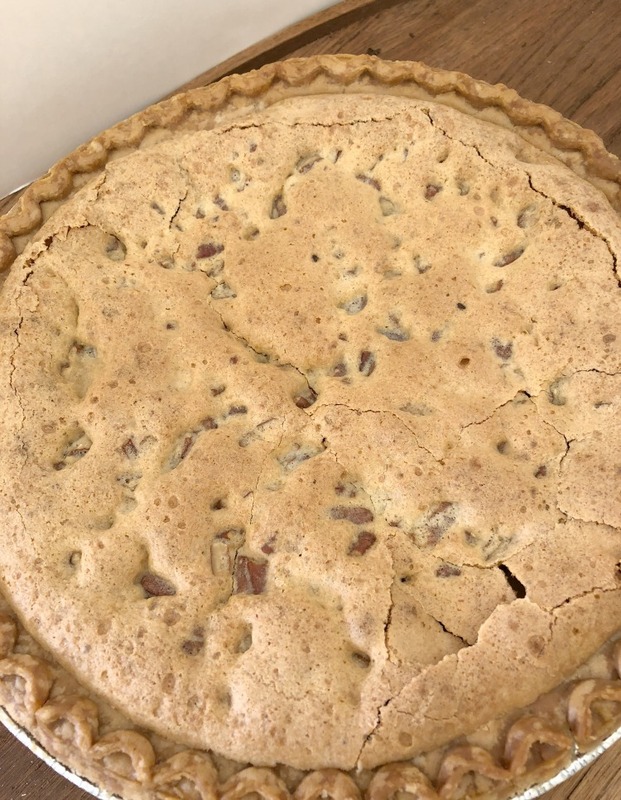 I started making this about 35 years ago from a recipe book from the Methodist Church in Walnut Ridge, AR from a sweet lady named Pate Hart. I’ve made a few changes over the year, so I hope you will try this out for the Derby, or with a few hints, it is great to serve any time. Full disclosure here – I hate making pie crust. I love baking, but that’s just one of those things I choose to purchase. Some brands are better than others, but make sure if you buy a frozen one, get the deep dish kind. Cracking on top is normal after it cools. The perfect pie for Derby Week. Well, really any week. When you make one of these pies, double the recipe. Freeze the second one to serve later. Or share with a friend. Do not add your whipped topping now. After cooling, wrap in plastic wrap, then aluminum foil. To defrost - set on countertop for a couple of hours before serving. Add your whipped topping and serve. 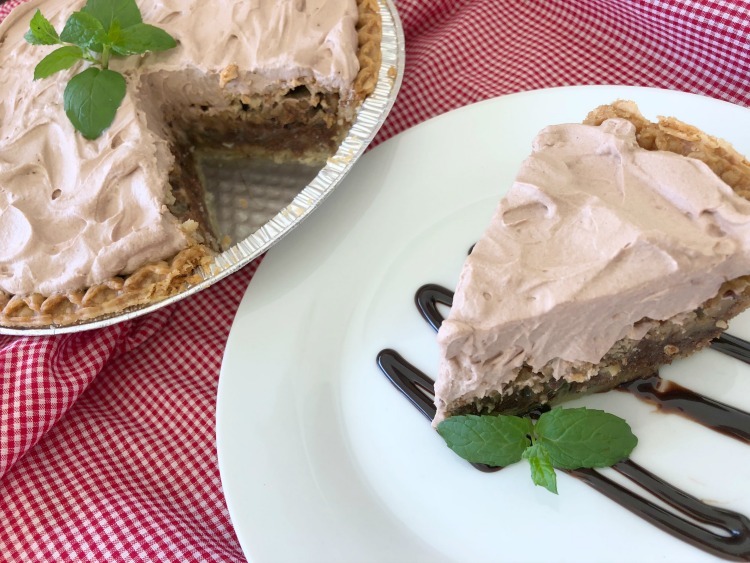 Using frozen pie crust in an aluminum pan makes this easy. Do you watch The Kentucky Derby? I can only remember a few times I haven’t watched. One of these days I will be there, big hat and all. Have you been? What’s your favorite pie? If you try this, it may become your favorite.